For those who always asking; why don't you use gloves in most of your YoutTube video tutorials about books and paper conservation. 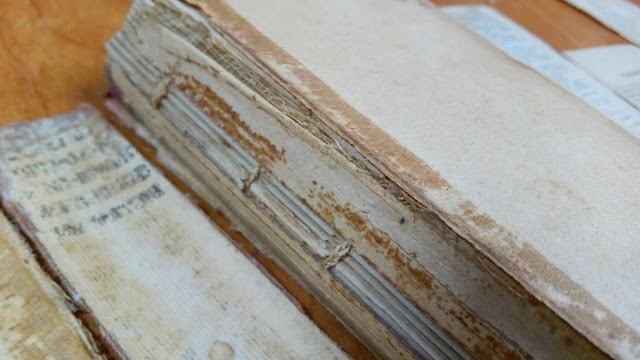 The answer is: most of the conservators believe that using gloves in many cases make them clumsy and more likely to create more damage to the object. 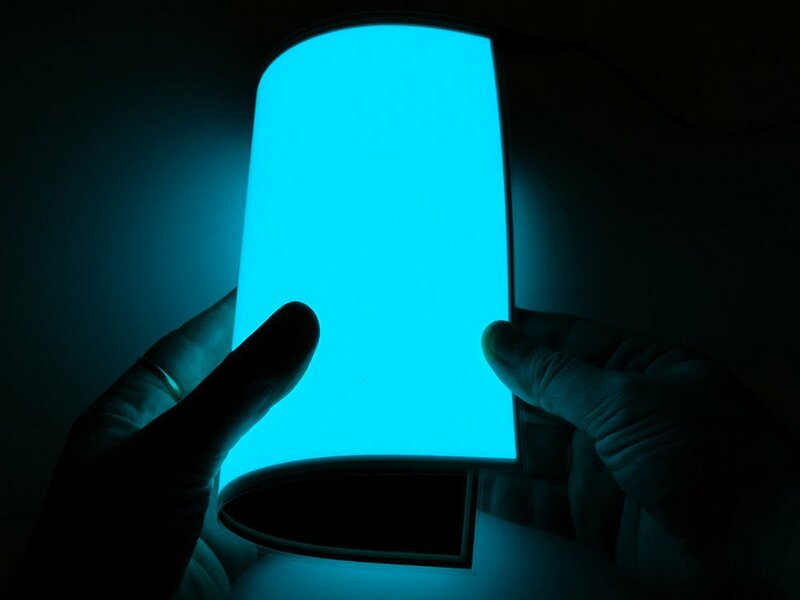 Moreover, wearing gloves actually increases the potential for physically damaging fragile material through mishandling. 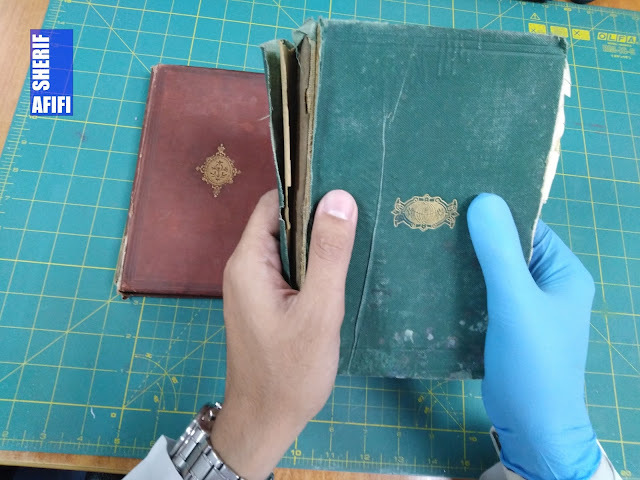 I understand it looks more professional and in many times showy to watch a conservator wearing blue surgical gloves, but actually, it is not in need in most of the cases, especially in paper and book conservation, it is better to wash hands often rather than to wear gloves. 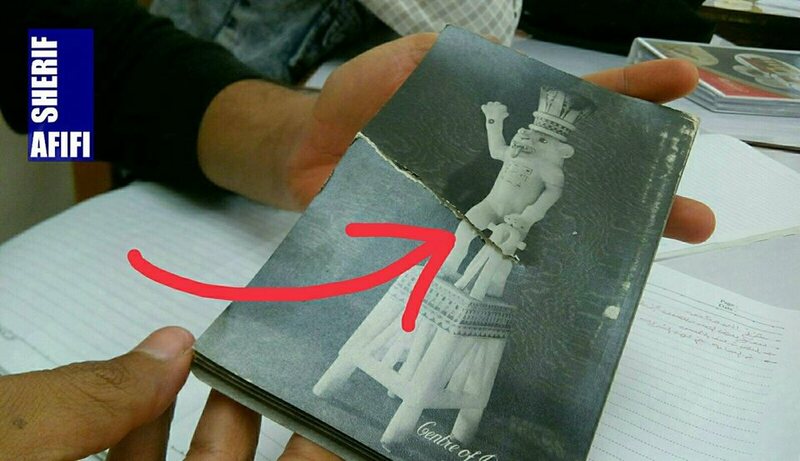 🔴 RARE BOOK CAFE 3.0: The man who saves damaged rare books – We talk with Sherif Afifi, conservator at Bibliotheca Alexandrina, one of the wonders of the modern world. We learn the secrets of his endeavor and how modern technology helps rescue ancient tomes.